Well, let me explain. You remember the 90’s with the old school virtual pets that you had to feed, play with and take care of so they wouldn’t die? Those things were so fun! 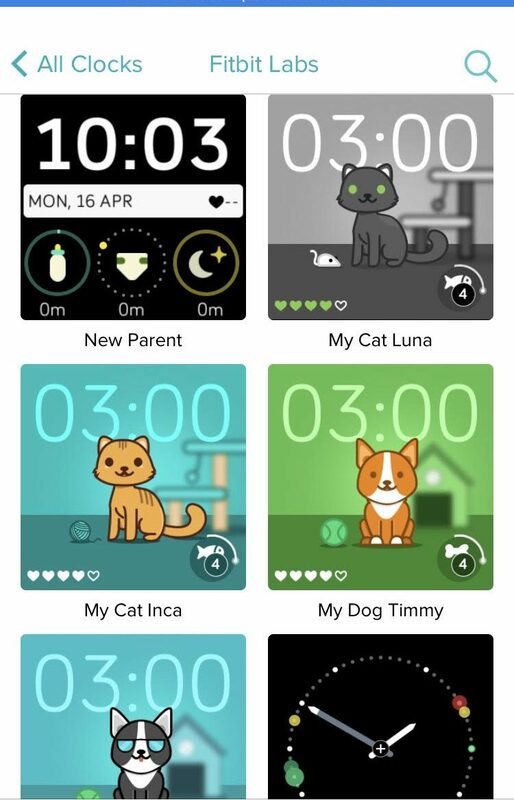 So, imagine my excitement when the new Fitbit Versa came out and included it’s own virtual pet. The setup allows you to choose from a few different cats or dogs, like the image above. I went with the cat, because cats rule. Your virtual pet expects you to meet your step goal each day, because that’s what a good Fitbit pet would do! For every 10% that you reach of your step goal the pet’s food bowl will fill with treats and if you make it to your goal at the end of the day, your pet will remain forever loyal. This is where I’ve failed. One of my goals right now is to work on my step goal of 10,000 steps a day. On average, I’ve reached about 8,000 steps a day and this hasn’t made my kitty happy. My kitty has left me and has left a little note behind to tell me what I need to do for him to come back. So sad. I really love this idea from Fitbit and while my kitty isn’t happy right now, my motivation to increase my steps has improved! 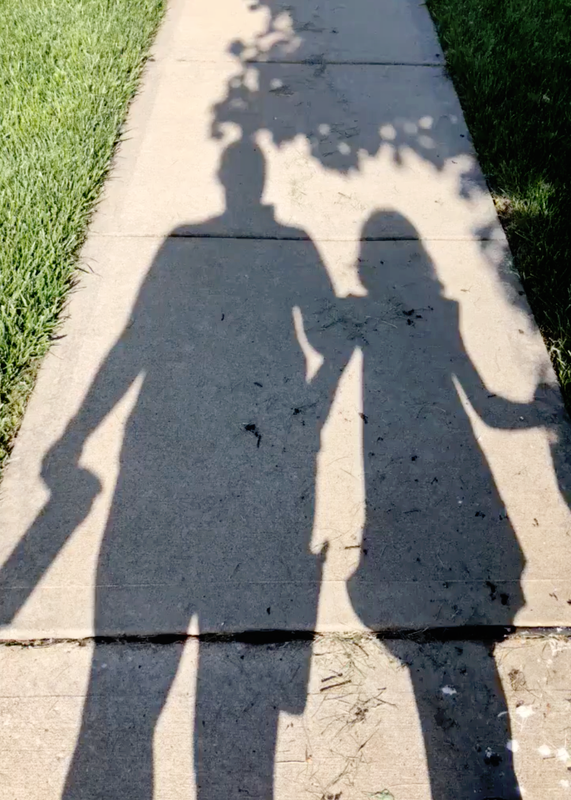 My daughter and I have been taking daily walks, she loves to feed my kitty. I also find myself getting up more just so I can get the next treat. It’s silly, but it works! The Fitbit Versa app feature has been such a life saver. Most weight lifters will understand the need for a calculator. When following a program, there is a lot of % of weights to use. We fumble, looking for our phones during a workout or looking for someone nearby that is really good at math.. that’s not me. Having a calculator right there during my workouts has been such a handy thing. 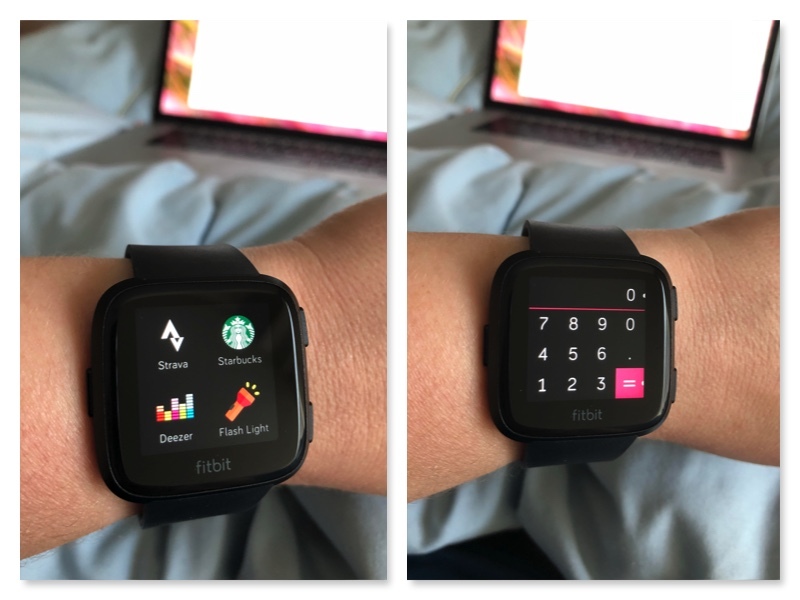 There are a ton of apps to load onto your Fitbit Versa, even a Starbucks app, Pandora so you can listen to music directly from your watch, to a handy flashlight and more. There are some really great apps on there for runners too! 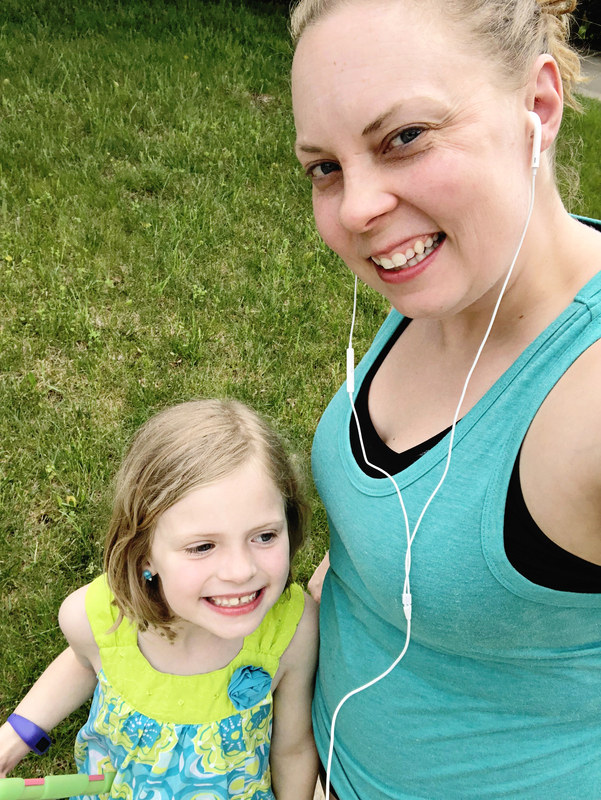 Really, it’s all about moving more and Fitbit Versa is there to not only motivate you, encourage you but to give you the tools to help you live a more active lifestyle. National Trails Day is coming up on June 2nd and with this day, it’s the perfect time to find an opportunity to take your workouts outdoors. The Fitbit Versa will be perfect to help coach you through a workout with one of it’s 15+ fitness modes, with it’s waterproof feature to help you out while in the pool or with any of it’s many apps to help you through your busy day. 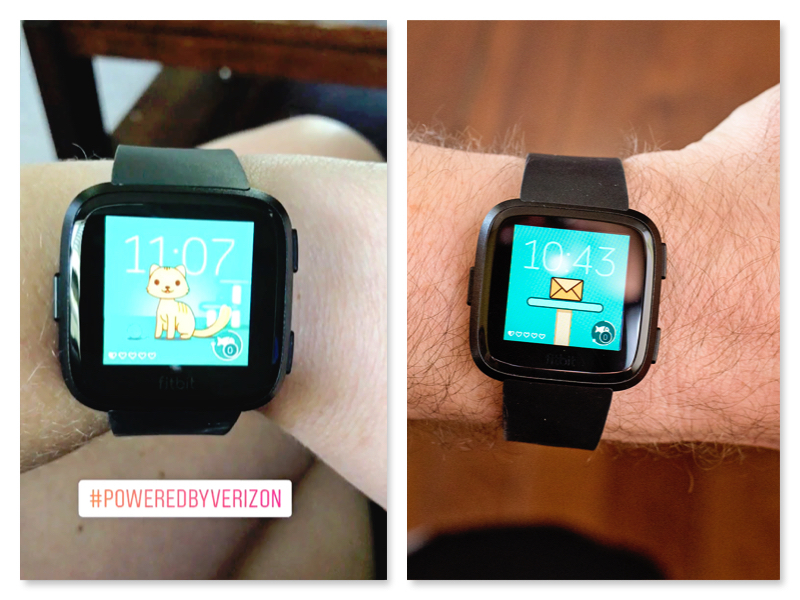 I’m really excited to have partnered with Verizon to share the new FitBit Versa with you and we are even more excited because we have one to giveaway as well. We want to know how you will be taking your workouts outdoors! *Disclosure : I’ve partnered with Verizon for this post. I received a Fitbit Versa for purpose of this post. All thoughts are my own. Disclosure : This giveaway is open only to individuals who are legal residents of the United States, who are 18 years of age or older. Giveaway ends on June 8th, 2018 at 11:00pm CST. Winner(s) will be selected randomly via random.org. Winner(s) will be contacted via email and will have 48 hours to claim prize before a new winner is drawn. Name and email will only be used for purpose of notifying the winner.